10 FREE Custom Cards or FREE Magnet from Shutterfly! You are here: Home / Great Deals / 10 FREE Custom Cards or FREE Magnet from Shutterfly! Woo Hoo! 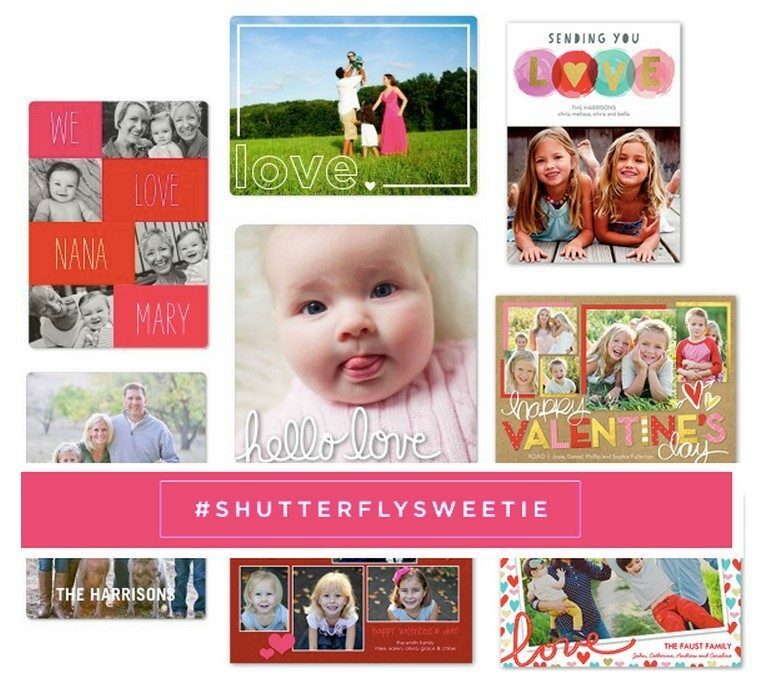 Just in time for Valentine’s Day, we can go HERE, submit a photo of your sweetie using the tag ‪#‎ShutterflySweetie‬ and get a code for valid for 10 FREE cards or a FREE photo magnet. Then be sure to click HERE to snag your freebies using the coupon code SWEETIE at checkout! Note that you’ll have to pay shipping – $3.99 for the magnet or around $5.99 for the cards, but that’s still better than paying retail price! Valid through 2/3!